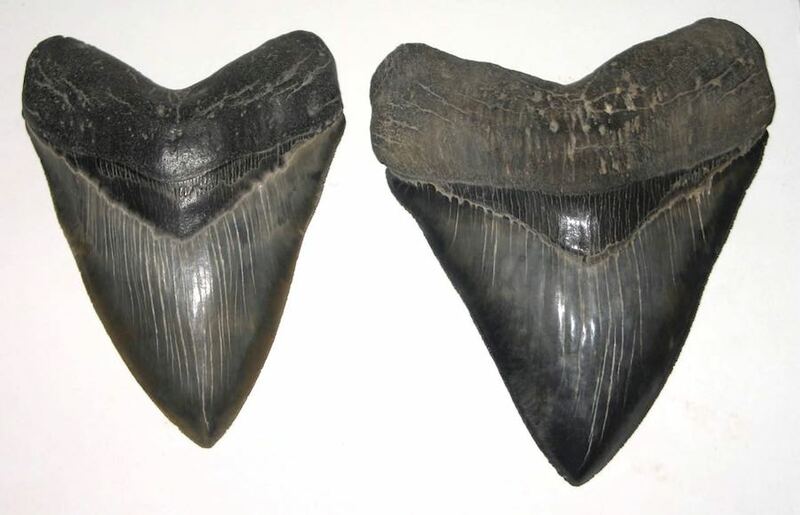 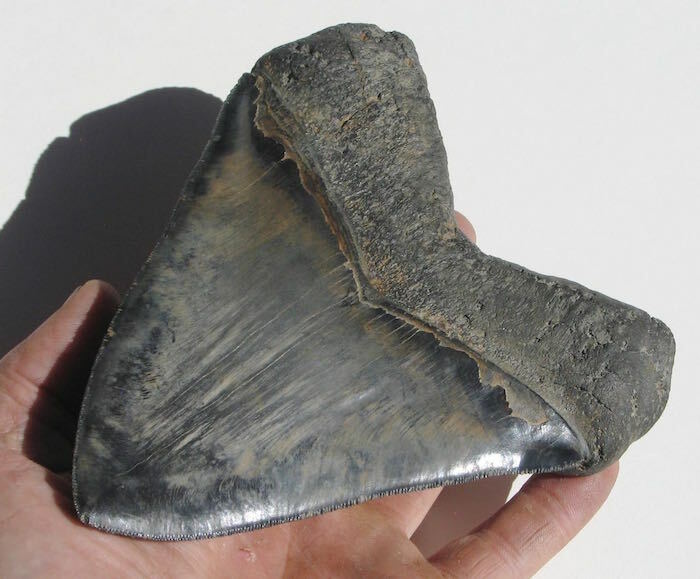 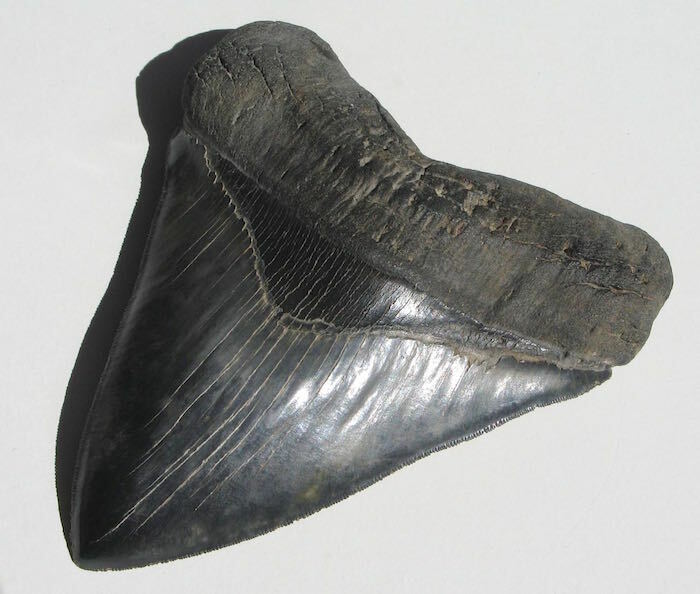 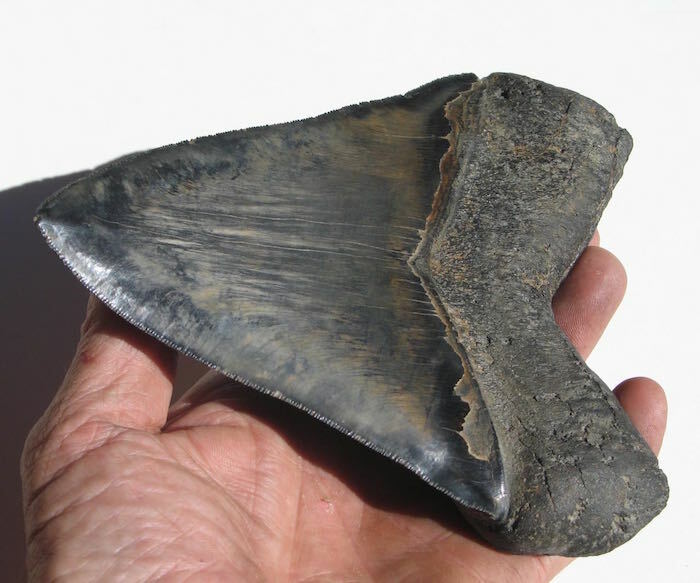 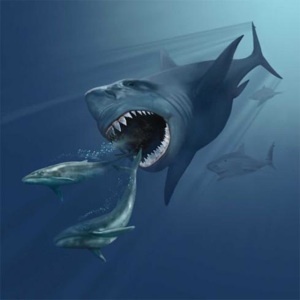 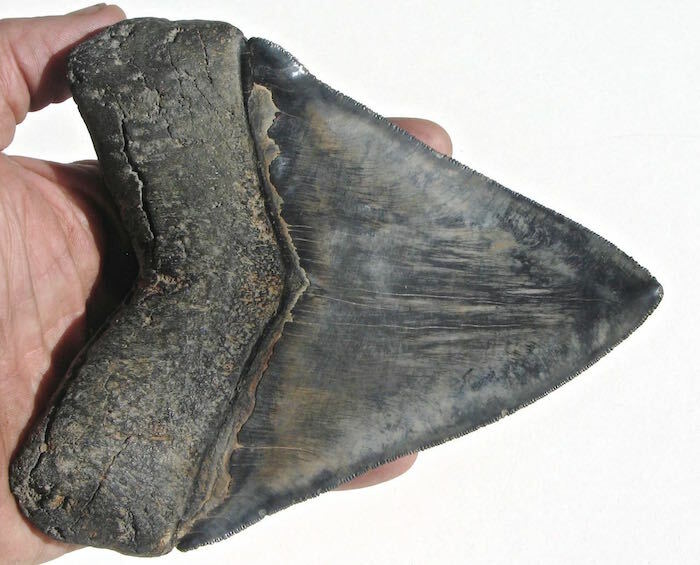 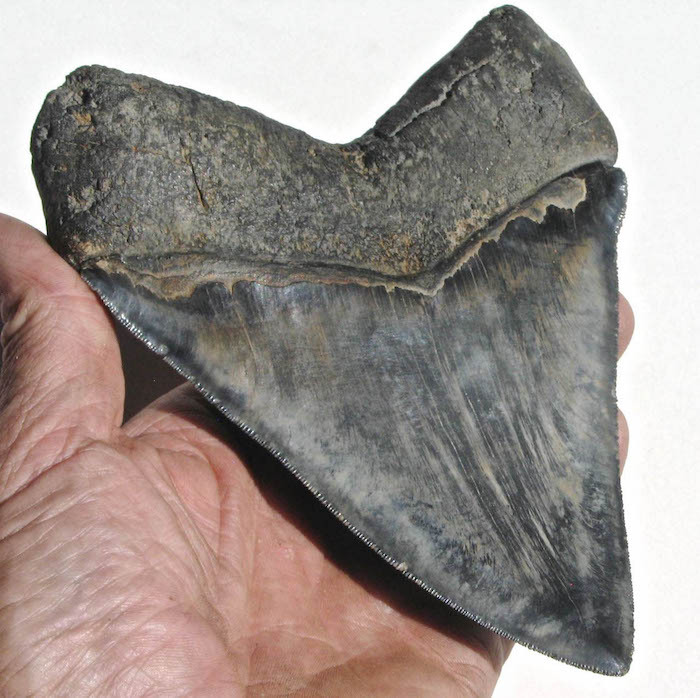 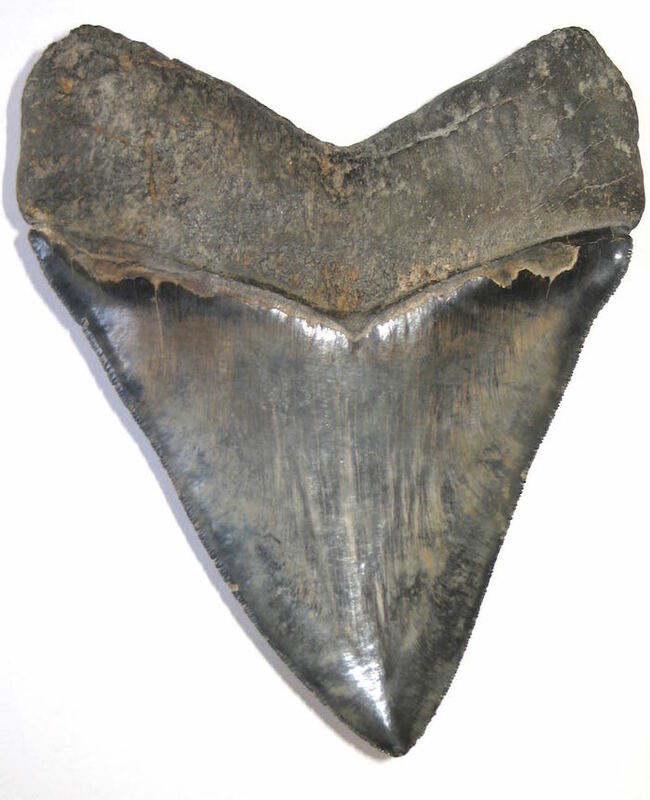 World Class 6.72" Megalodon Tooth! 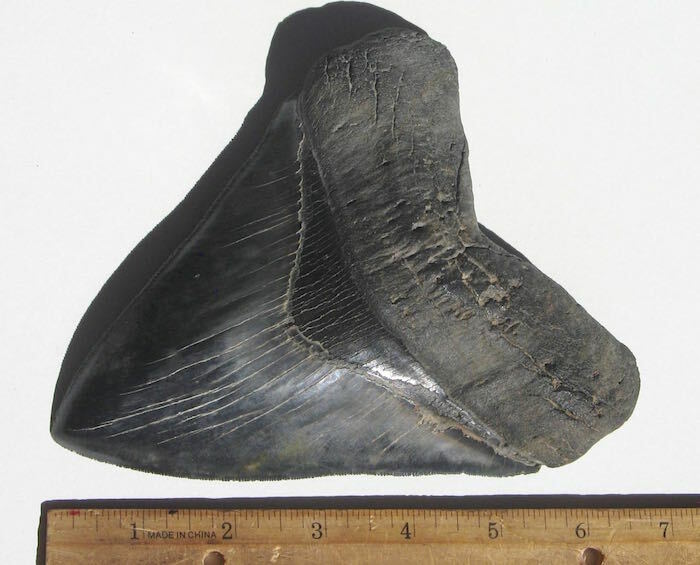 One in a million, 6.72" Megalodon Tooth! 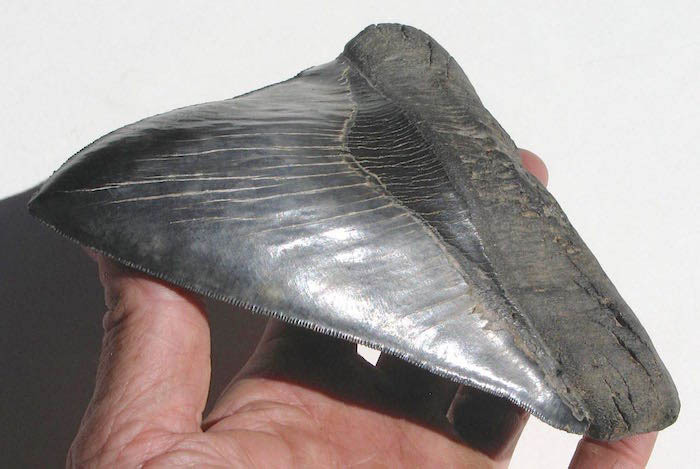 This incredible, World Class Battery Creek tooth has NO Repair or Restoration! 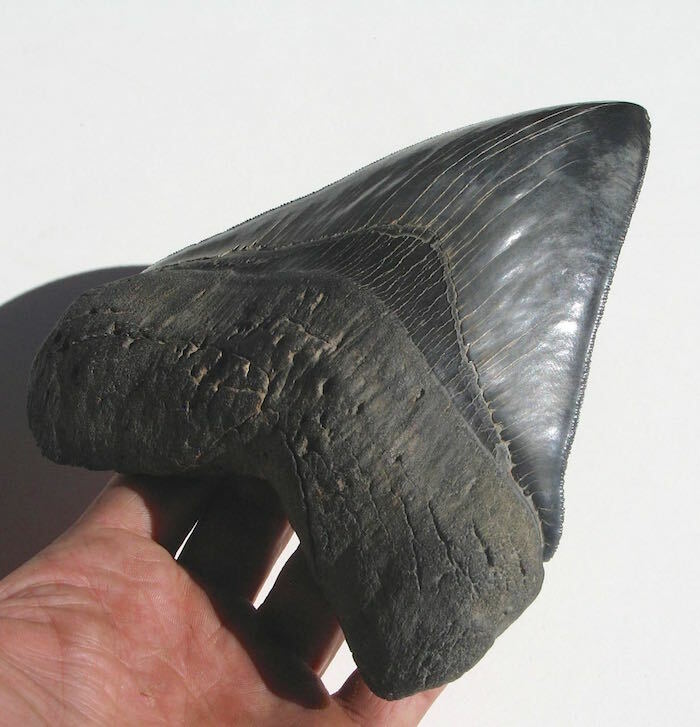 It is 5.4" wide and sharply serrated with a beautiful bourlette and rock solid root. 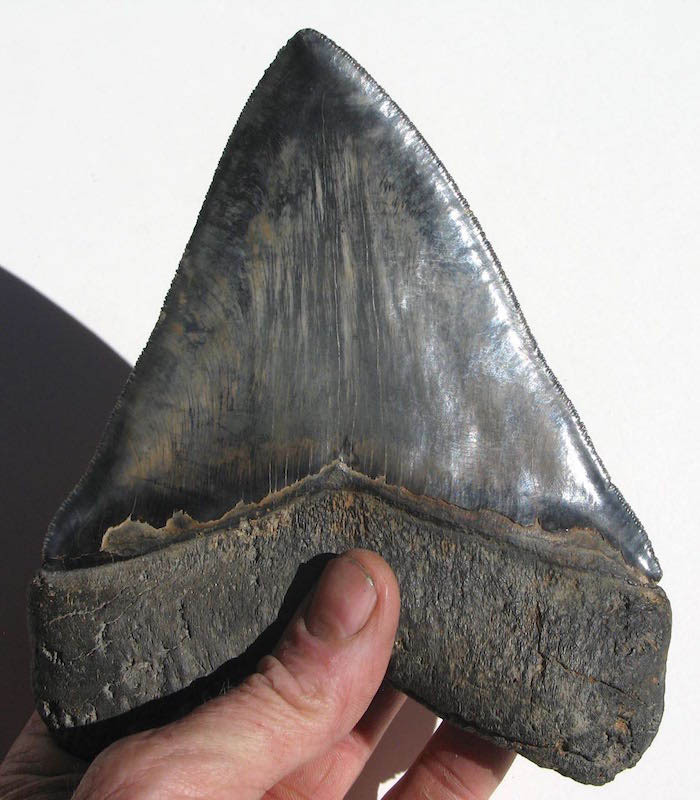 It absolutely dwarfs the huge 5.995" tooth next to it! 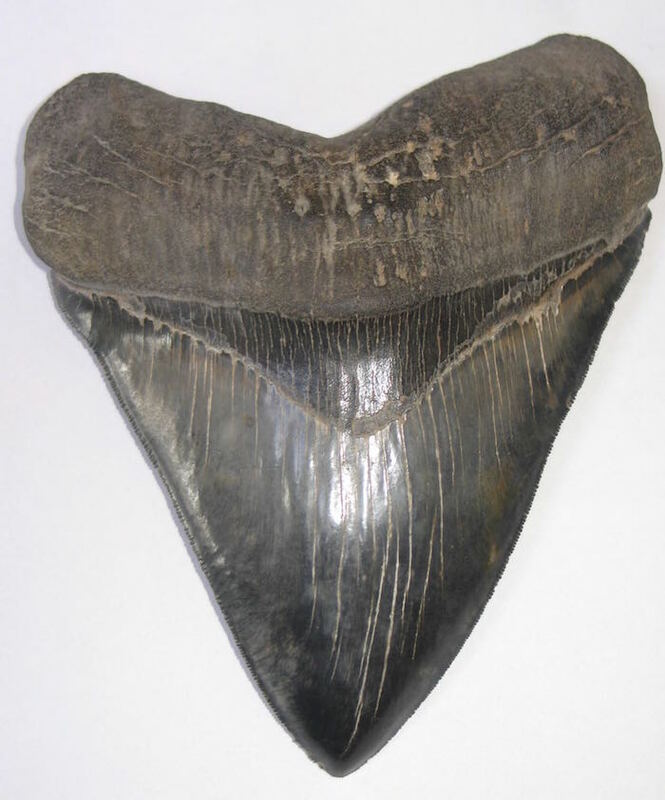 This is simply an exceptional tooth and you won't find another like it!